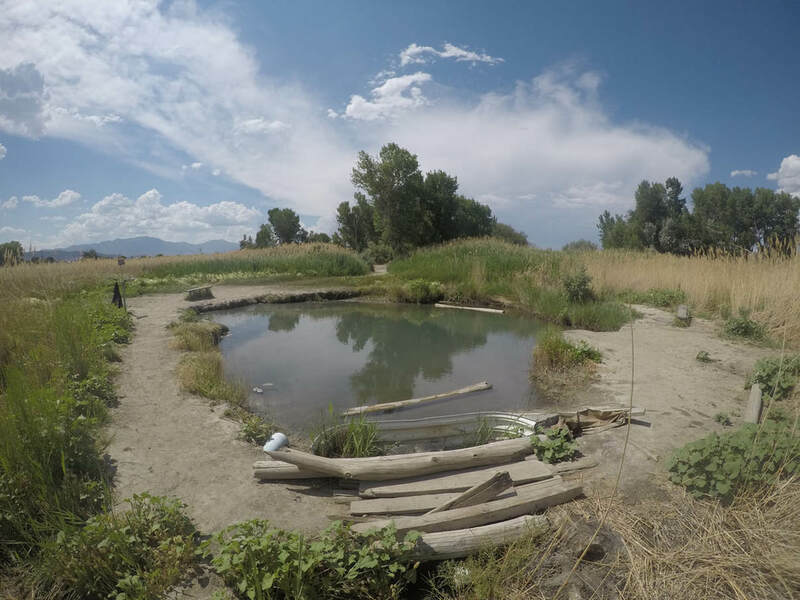 General Description: Saratoga Hot Springs​ also known as Inlet Park Hot Springs is a public geothermal park along the Utah Lake in the state of Utah. Inside the park there is a free to the public hot springs mud bottomed pool. Location: From Salt Lake City, Utah is 30 miles or 1 hour to drive to the hot springs. Accessibility: Saratoga Hot Springs​ is very accessible. You can drive up to the park. The hot springs are a short and east walk form the parking lot, This is not handicap accessible. Hot Springs: ​Saratoga Hot Springs is about 50 feet across and 40 foot wide. The pool is about 3 foot deep. The temperature is 110 degrees. The temperature ranges by season. The park is day use only. Clothing is required. Hot Spring Tips: Saratoga Hot Springs is day use only. 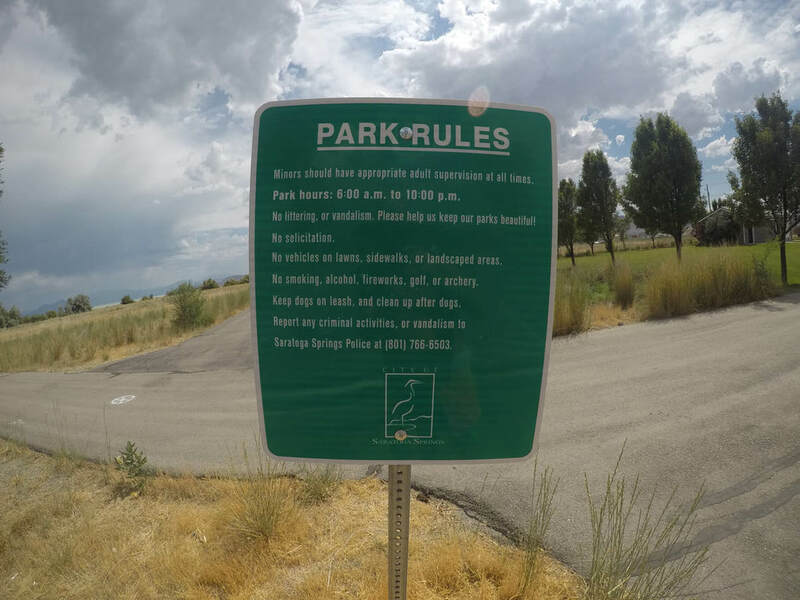 There is no camping at the park. This hot springs is dog friendly. Dogs need to be leashed at all times. No dogs in hot springs. Inlet is free to the public. There is a playground for the kids. Bathrooms are in the park. There is access to Utah lake shore. Fishing and Paddle Boards are welcome. It is very hot in the summer with no shade. Clothing is required. Youtube Video on Saratoga Hot Springs is below.